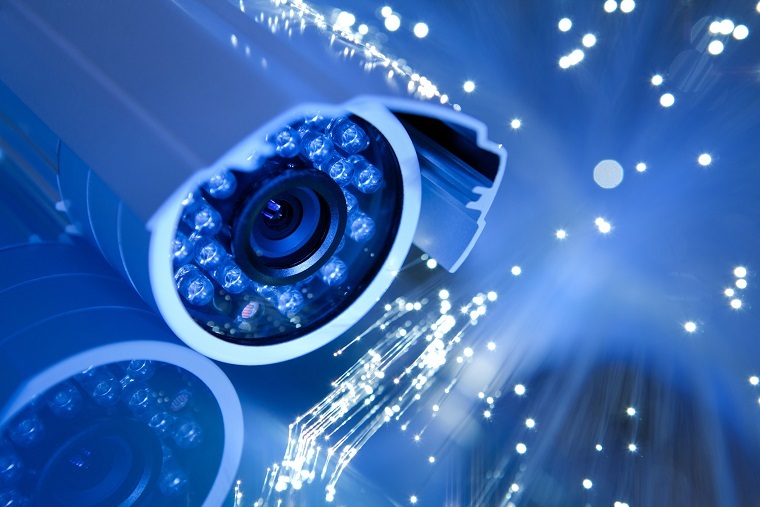 Surveillance systems can serve a variety of purposes, and that’s why they’ve had a huge rise in popularity over the years. But surveillance systems aren’t just a fad–they’re something all companies should consider investing in. Aside from their practical uses, surveillance cameras give your company the presence of security which is not only felt by you and your clients, but also anyone trying to steal from you. Surveillance systems aren’t only useful for catching thieves on tape—they’re very helpful for evaluating and improving your company’s performance as well. Especially in areas like warehouses and construction yards, if an accident happens, you need to get to the bottom of how it happened in order to train your employees to make sure it never happens again. When an accident does happen, all you have to do is go to the footage and replay it to understand what the problem was, how it happened, and who was involved. If you understand all of this, the clean-up and training process is a cinch. Surveillance systems are great tools for training as well as surveillance. Likewise, if and when an accident does happen and you need to file an insurance claim, your surveillance system has all the documentation you need to file the insurance claim as smoothly and quickly as possible. If a hit and run driver smashes through the front of your shop in the middle of the night and drives off, you’ll have proof of the situation as well as recorded footage that documents the identity of the car and the culprit. This information will expedite the claim process and will get you the resources you need to fix the problem, catch the culprit, and get back to work as quickly as possible. Without a surveillance system, you’d be surprised at how many crimes, both big and small, you miss out on, and each of those costs you money. And finally, there is safety. The rise of the surveillance system stems from its initial purpose—safety and security. If you have someone thieving around your shop, a surveillance system will get them on film and help get you back everything that’s been stolen. Even worse, if you have an employee stealing from you then you can catch them on internal monitors and deal with them accordingly. But aside from all that, there is one powerful use of the surveillance system that can be accomplished without the system even being on, and that’s security. Crimes are committed far less around buildings with cameras and surveillance, and simply putting up the cameras is enough to deter most criminal activity from targeting your business. Surveillance systems are a powerful presence. Surveillance systems are there to keep you, your employees, and your business safe, and investing in one can save you a lot of money in the long run, especially if your business is in an area with a lot of reported crime activity.